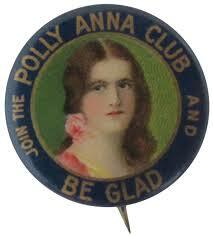 With my attempt to find as many things as possbile to be thankful about in life, I am being a “Pollyanna“! 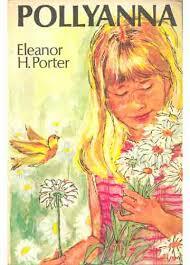 This is a children’s novel published in 1913 by Eleanor H. Porter about a little girl who makes a game of finding ‘something to be glad about’ in everything negative she encounters in her life. Over the years the “pollyanna thinking” has been thought of as kind of naive and unrealistic. But I think it can save your life!